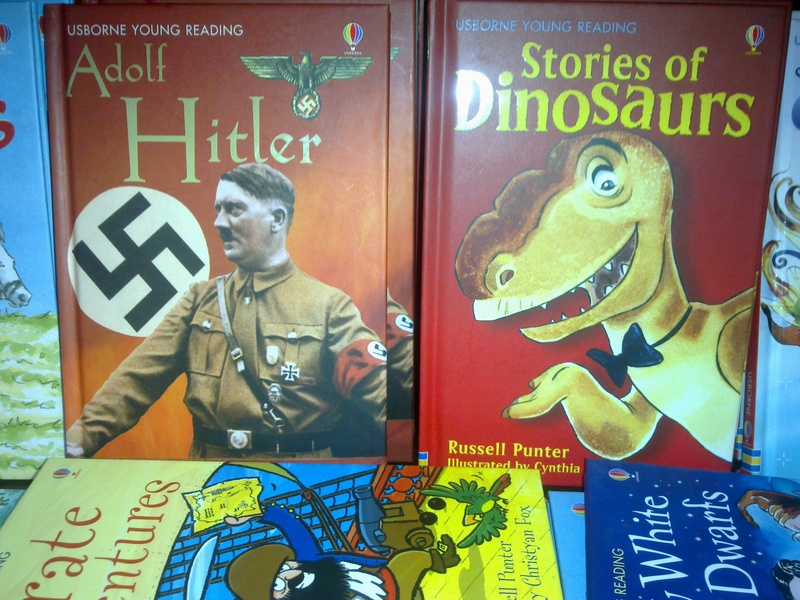 What’s good to read? | Hello Saigon! I know I’ve been forever complaining about how ill-organized the bookstores here in Saigon but I have to admit that doesn’t really deter me from visiting ’em all the time. I just love books too much and the scary thing is I’ve been stepping out of my comfort zone when choosing books! I still have my favorite authors but I’m starting to read books based on ‘just because’ the plot “seems” good based on the blurb or synopsis at the back cover. Was thinking of getting Luis Miguel Rocha’s 2 books, The Last Pope and The Holy Assassin — the former received good reviews but the latter left a lot of readers confused. The titles are both catchy but I’m glad I decided to check the reviews first before buying them. Books are not cheap! 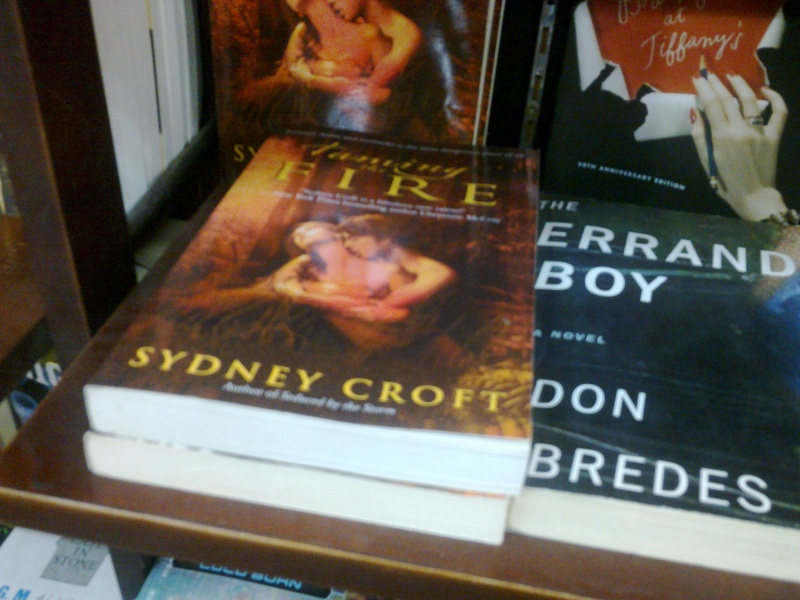 I saw the hardbound copy of George R.R. 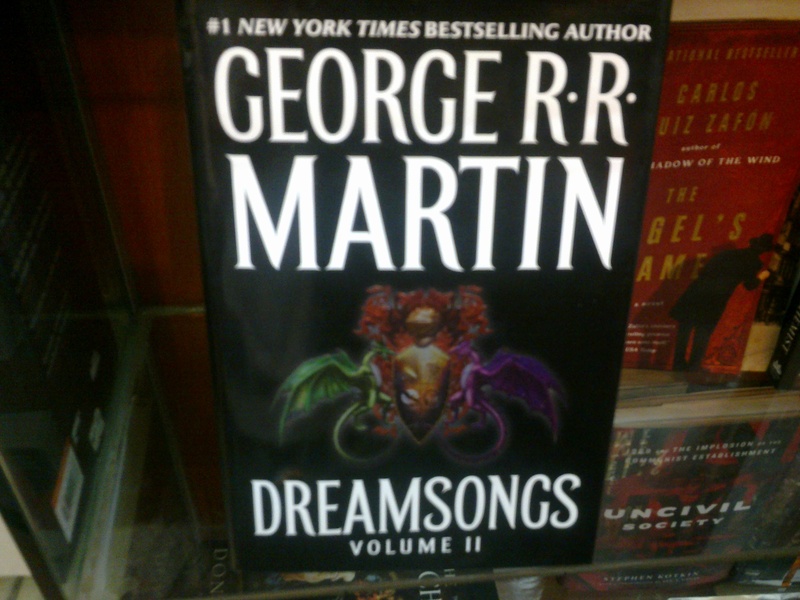 Martin’s Dreamsongs Volume II but what I was really looking for is the Game of Thrones. 😦 I ended up buying A Storm of Swords though. This entry was posted in Seen in Saigon and tagged George R.R. Martin. Bookmark the permalink. 2 Responses to What’s good to read? But Martin’s Dreamsongs is always a good find! I’ve read a lot of his work over the years, and as much as I like Game of Thrones and the rest of the Song of Ice and Fire series, his shorter works are simply superb. AND I don’t have to wait 10 years to find out what happens!